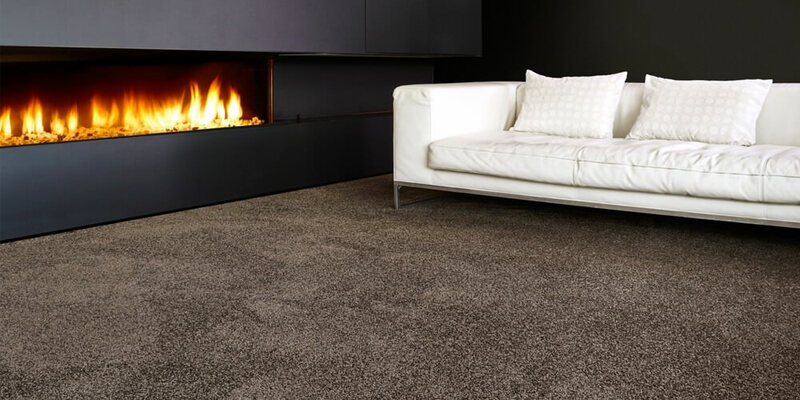 The SmartStrand carpet has been specially designed to take the worst a family can throw at it. 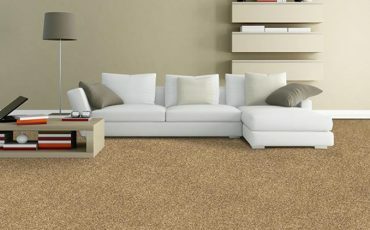 This means, this comfortable carpet is resistant to stains and soiling from spilled liquids and such. The SmartStrand carpetis also highly durable and long lasting . This revolutionary carpet was made by Mohawk to provide solutions to problems most homes and businesses have with carpeting - to provide stain resistance, softness, durability, and eco-friendliness. Our Granger Flooring experts are of the opinion Mohawk has successfully addressed these issues with the introduction of SmartStrand carpeting. SmartStrand is made from the PTT polymer - DuPont Sorona fibre, and comes in a wide variety of styles. You can contact us at Granger Flooring for a thick and plush SmartStrand carpet, or for one with a geometric cut and loop pattern. The SmartStrand comes in trending patterns and styles that’ll have your home looking “hip”. There are also different colour choices to choose from, with some of the SmartStrand styles offered in at least 60 different colour tones. But what makes the SmartStrand brand of carpet memorable and a charmer in the home is its softness. 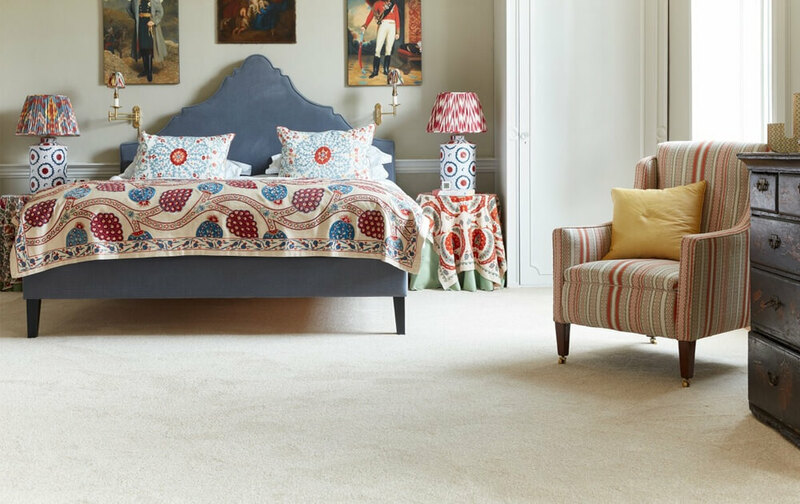 Made from painstakingly designed and extremely fine carpet strands, this carpet’s feel is synonymous with “lush". The best part is you are not limited to one grade of softness. Longer piles with looser strands, in our opinion, are the softest. 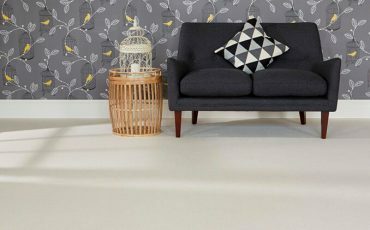 In our experience of testing the SmartStrand brand at Granger Flooring, we’ve found it to be highly resilient, and its manufacturer’s confidence in the quality of the product is backed by incredible warranties which can last for anywhere between 15 to 25 years. Most of our Brighton clients are shocked when we tell them that Mohawk, the manufacturers of SmartStrand, proved their carpet by installing it in a rhino’s cage in a zoo for two weeks to test its durability and cleanability. At the end of the two weeks, the carpet was removed and subjected to a routine deep cleaning. Believe it or not, the carpet was as good as new afterwards – it was spotless which proved the carpet’s ability to repel stains, and it retained its comfort which showed the durability and resilience of the carpet after the scuffing weight of an adult rhino. It’s easy to clean. 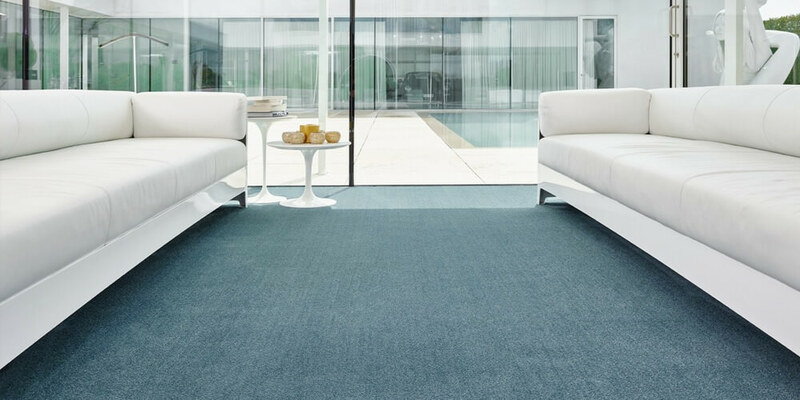 Regular vacuuming and the occasional deep cleaning and your SmartStrand carpet stays looking new and feeling just as springy as when you first got it. A stubborn stain can be removed by using just water. For clients with pets, SmartStrand protection makes it easy to clean up pet accidents, odour, and fur. And lastly, the material SmartStrand is made of is entirely eco-friendly. Contact us at Granger Flooring on 44 (0) 1273 300 999 if you have any questions or for installation of your own SmartStrand carpet in Brighton. 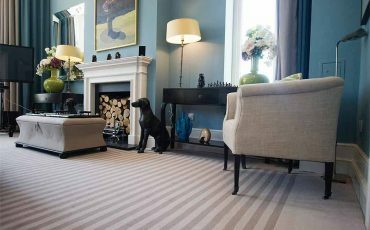 GJP Flooring is proud to offer Smart Strand Carpet in the town of Brighton, which lies within South East England in the county of East Sussex. Hollingdean, Hove, Mile Oak, Moulsecoomb and Hollingbury are also part of GJP Flooring’s Smart Strand Carpet area in the City of Brighton and Hove. In conclusion, GJP Flooring’s Smart Strand Carpet also cover the Brighton Municipality which includes Stanmer, Brighton Marina and Bear Road area.